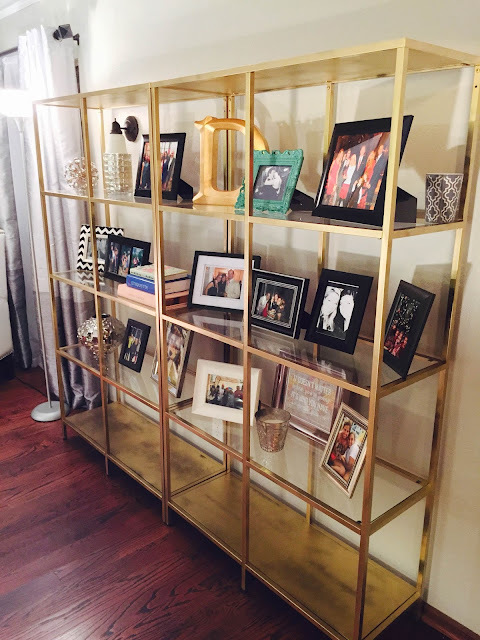 I am absolutely mad about gold these days, and have been craving gold bookshelves for our house. When shopping around, I could not believe how pricey gold bookshelves could be. I like to have fun styling and re-styling different items in our house, so I wanted something that wouldn't break the bank. Problem solved when we found these Ikea shelving units. They come in black and can easily be spray painted. I of course wanted to spray paint them gold, and was pleasantly surprised with how they turn out. 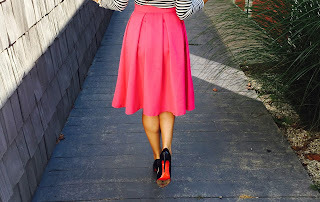 Instant glam without breaking the bank. 1. Assemble the bookshelves according to the Ikea instructions. 2. 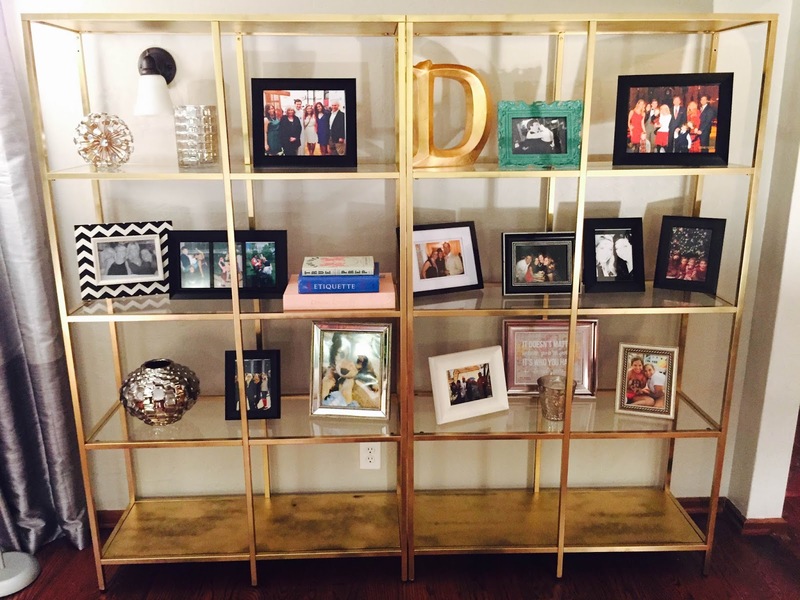 Lay bookshelves outside on a drop cloth and spray paint gold. You will need two to three coats, Let dry about 1/2-1 hour. 3. Once dry, place your glass shelves in each slot. 4. 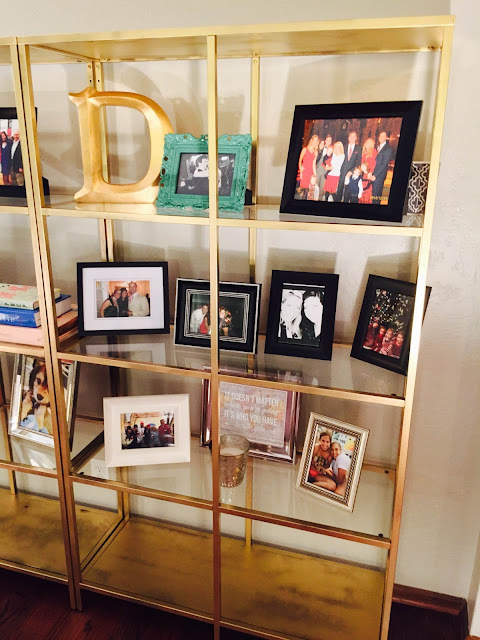 Decorate with fun decor and frames! Bookshelves idea of picturing your photo frames are really the unique idea to decorate your room. Large Picture Frames in which you keep number of photo frames in the proper ways.